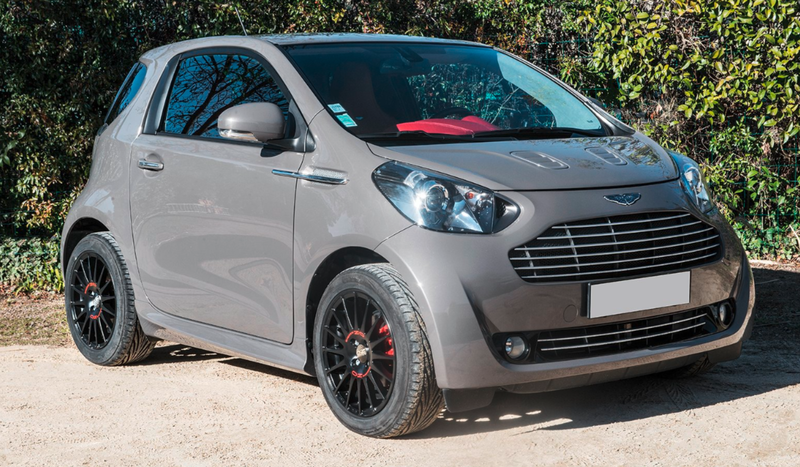 This entry was posted in Uncategorized and tagged 2011, aston martin, auctions, cars, cygnet, leclere mdv by classiccarweekly. Bookmark the permalink. Wow I knew they didn’t make many but I didn’t suspect they were so exceedingly rare! Are you sure of those production figures? I once saw one in Barcelona, where I live, and there are pictures out on the www of at least three other units in the city.